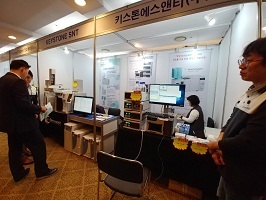 Chromatec Instruments Ltd is ready to participate in the UK's largest laboratory event. 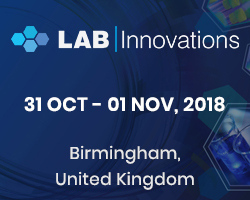 Lab Innovations will take place on 31/10-1/11 at National Exhibition Centre, Birmingham. More information about the exhibition. 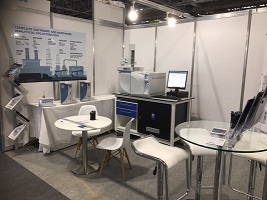 Looking forward to meet our visitors on stand D3.